Beauty Religion offers our patients the incredible Vampire Facial with microneedling treatment. We are a premier medical spa based in West Hollywood, but we proudly serve clients residing in Beverly Hill and neighboring areas in Los Angeles. 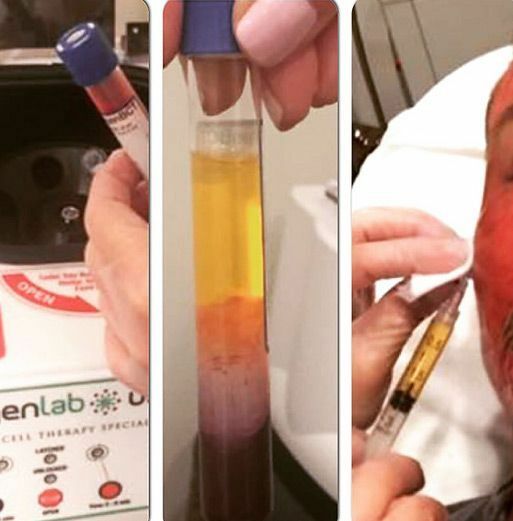 PRP Therapy stands for Platelet Rich Plasma Therapy, which helps accelerate the healing process of injured tissues and ensures the best possible patient outcome. 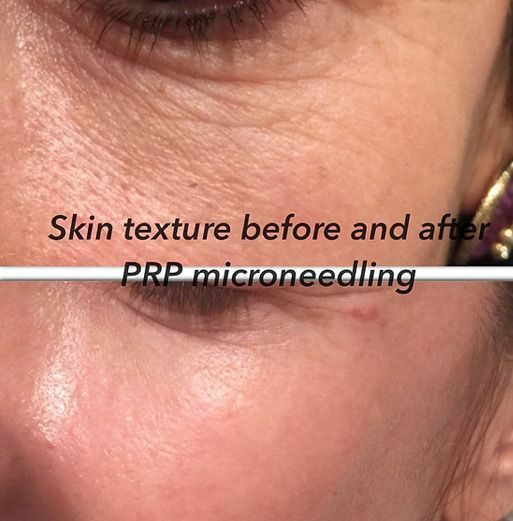 Used with microneedling, PRP Therapy is a revolutionary new treatment providing amazing results in many areas. Using multiple micro needles, the skin is vertically penetrated at high speed. 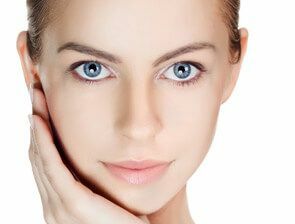 Microneedling creates millions of fine channels to be created in the skin. 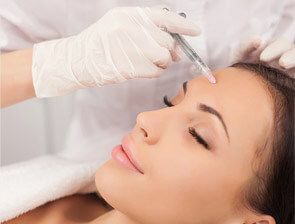 These channels can effectively carry PRP or other topical, like Hyaloronic Acid serum, into the skin and feed the cells found in the dermis and basal layer of the epidermis. 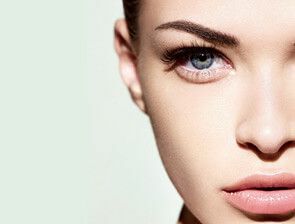 Micro-punctures in the skin heal by the processes to repair the physical damage, resulting in an increased production of normal woven collagen, similar to fractional laser treatments, but without the side effects and downtime of laser. Derma pen is more effective than microdermabrasion, chemical peels, and dermal rollers. Disposable cartridges eliminate risk of cross-contamination, and the adjustable needle depth allows for a treatment that is fully tailored to your individual needs. It is even suitable and safe to use in delicate and hard to reach areas such as those around the eyes, lips and nose. 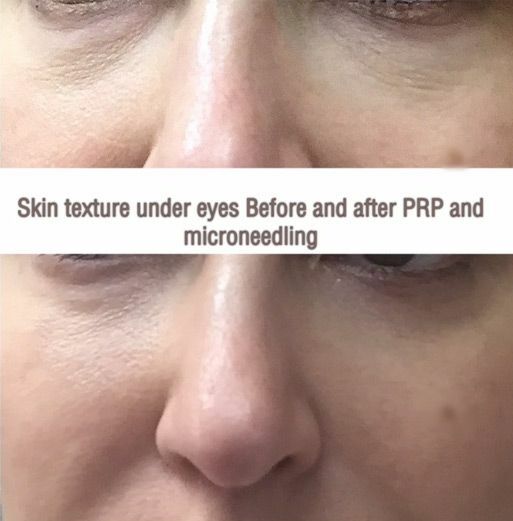 Microneedling can be used to treat the appearance of: Aged and sagging skin, fine lines and wrinkles, vertical lip lines, skin tightening and rejuvenation, enlarged pores, stretch marks, scars (acne, surgical, burns), alopecia/receding hair (in conjunction with PRP), sun damage, and much more. You may see the results after the first treatment, however, lasting and more significant results will become visible after 4 to 6 treatments. The skin will continue to improve over the next 6-12 months after a course of treatments. Topical anesthetic cream is applied one hour before the procedure. 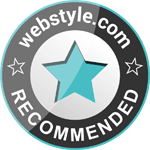 This will make the treatments virtually pain-free! The high-speed motor causes the needle penetration to occur very quickly which means it will feel more like a sandpaper sensation than needles. You may have facial redness for 12-48 hours after the treatment. 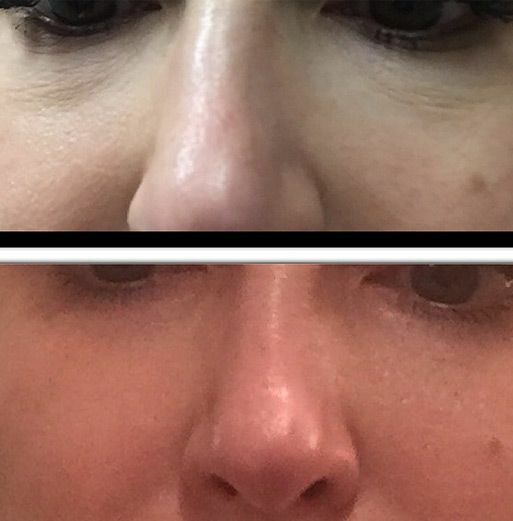 You can apply make up on day 2 post treatment. Wear sunscreen 30 SPF or higher to protect your new skin when exposed to the sun. Check out our Before and After Photos to see the results from our excellent beauty services. Contact us today!